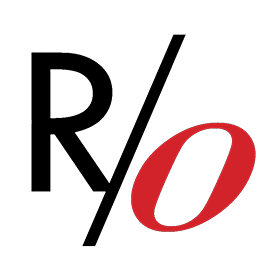 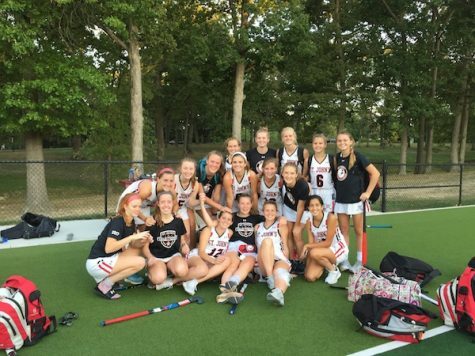 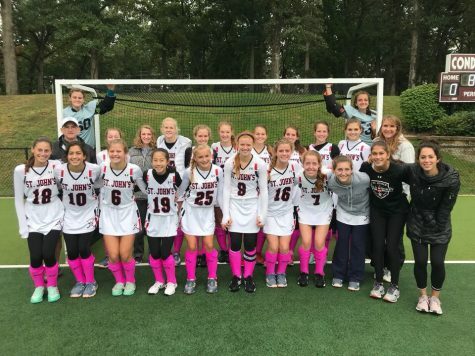 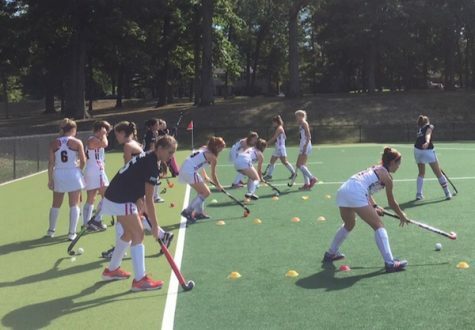 From Oct. 12-13, the field hockey team played against four teams in St. Louis. 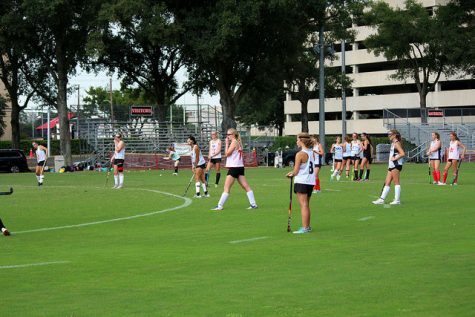 The Mavericks field hockey teams faced off against St. Andrews on the newly completed wet-turf Finnegan field. 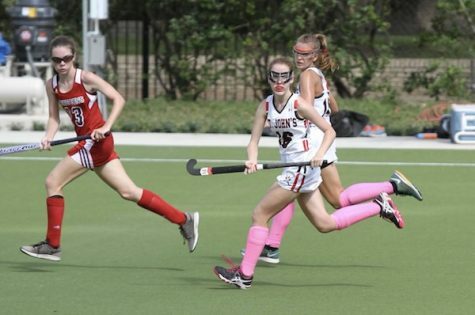 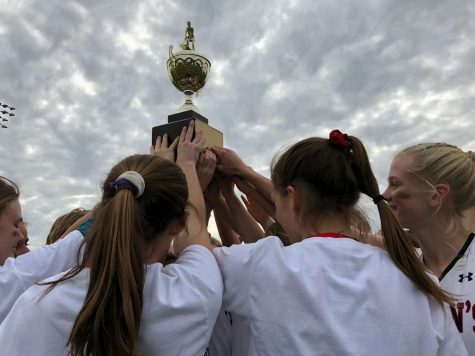 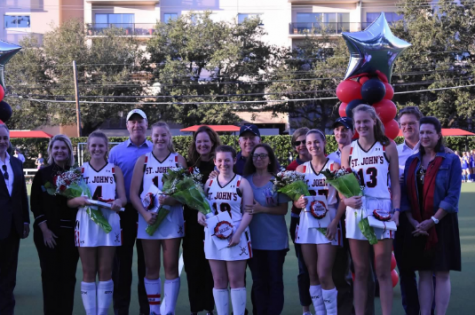 Maverick field hockey teams travelled to the Hockaday School in Dallas to play a round-robin tournament against several SPC teams.